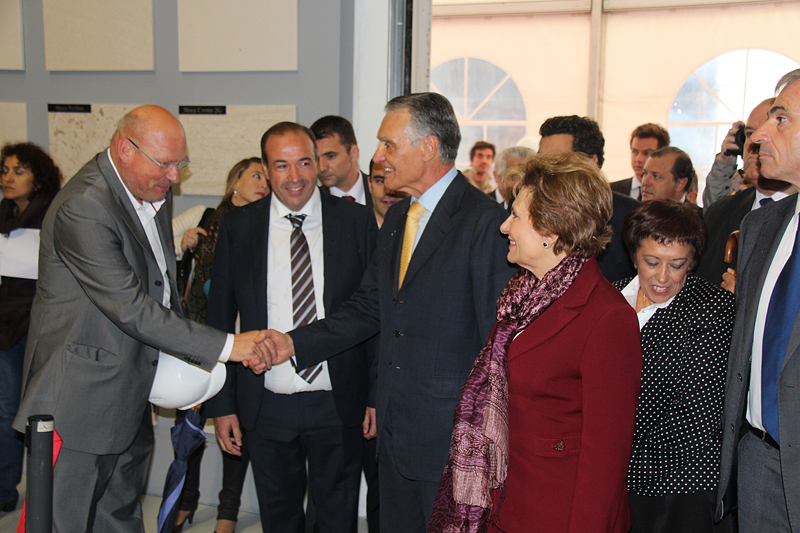 On the 13th of October Cavaco Silva will be visiting the company as part of his "Roadmap for a Dynamic Economy". 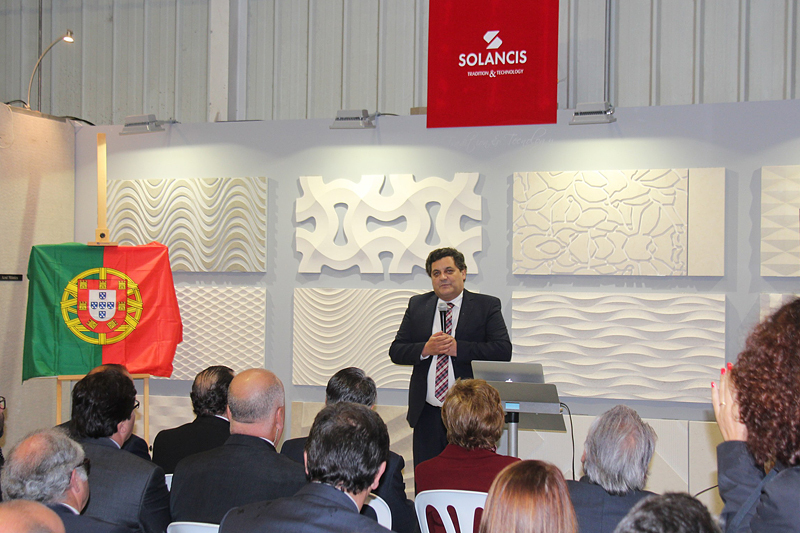 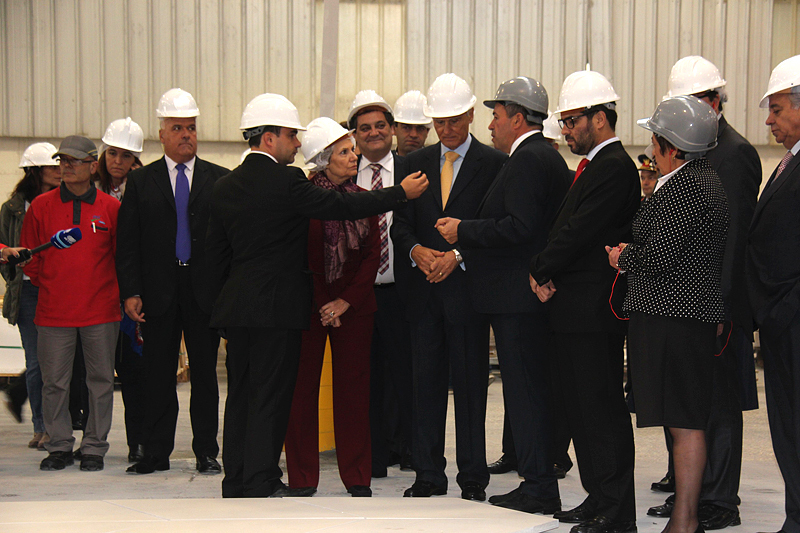 The President of the Portuguese Republic, Cavaco Silva, will visit SOLANCIS on the 13th October. 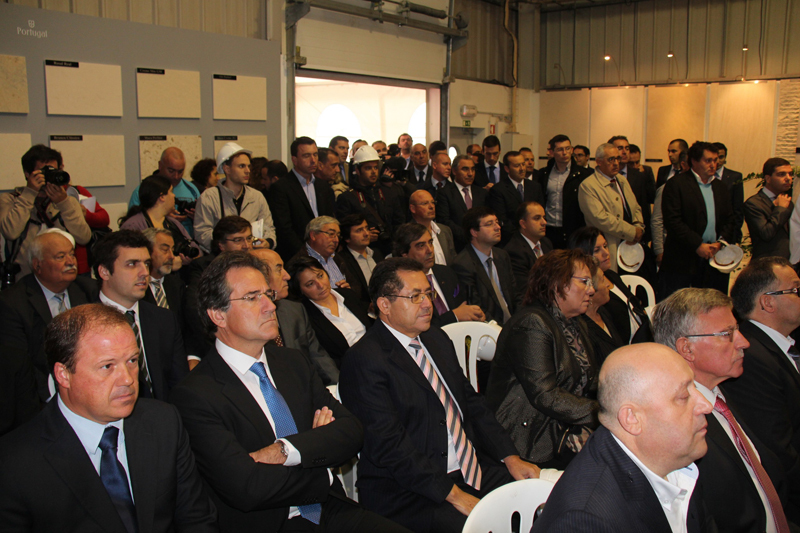 The Head of State is to arrive at 11.15 am where he will be greeted by Samuel Delgado, Director of SOLANCIS, Miguel Goulão, Chairman of ASSIMAGRA and Valor Pedra and Paulo Inácio, Mayor of the Alcobaça Municipal Council. 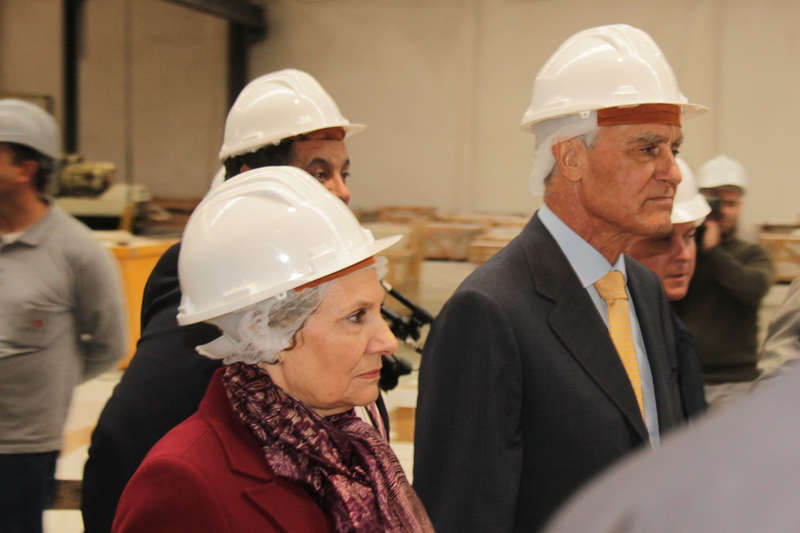 Following a brief presentatin of the company, Cavaco Silva will take a tour of the facility and follow the process of limestone transformation. 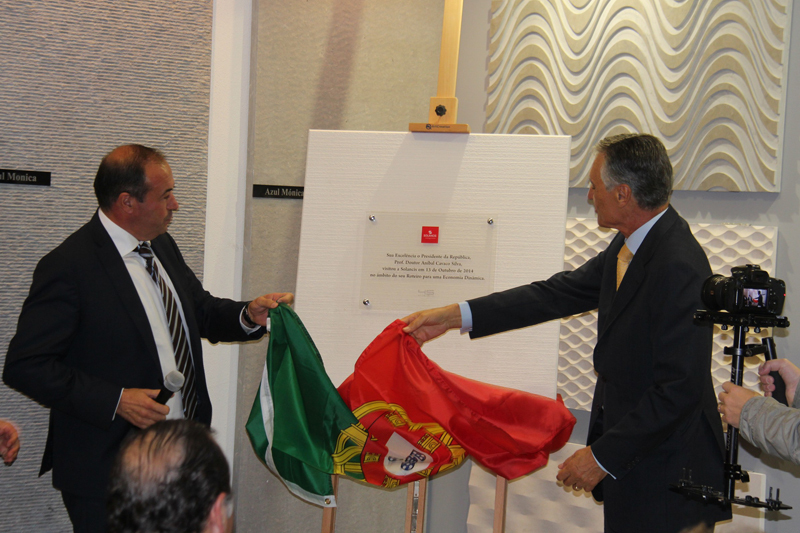 The official visit is part of the "Roadmap for a Dynamic Economy", in which the President of the Portuguese Republic visits national companies which represent examples of internationalization and exportation. 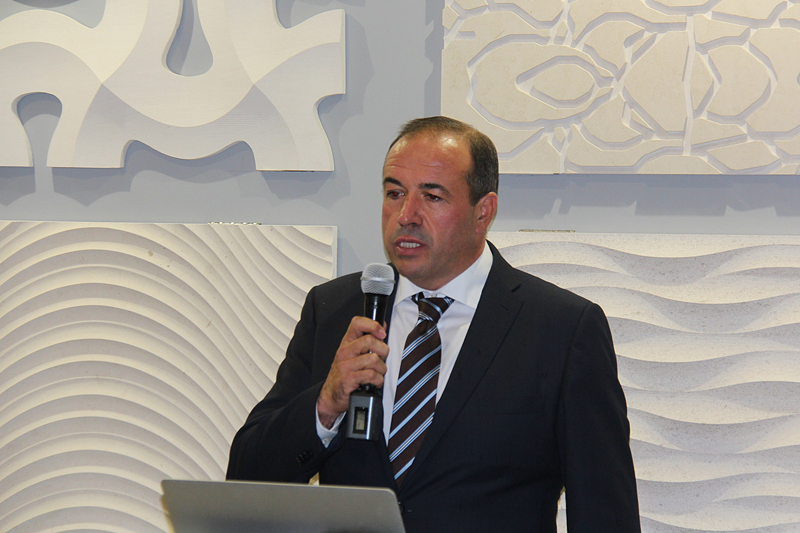 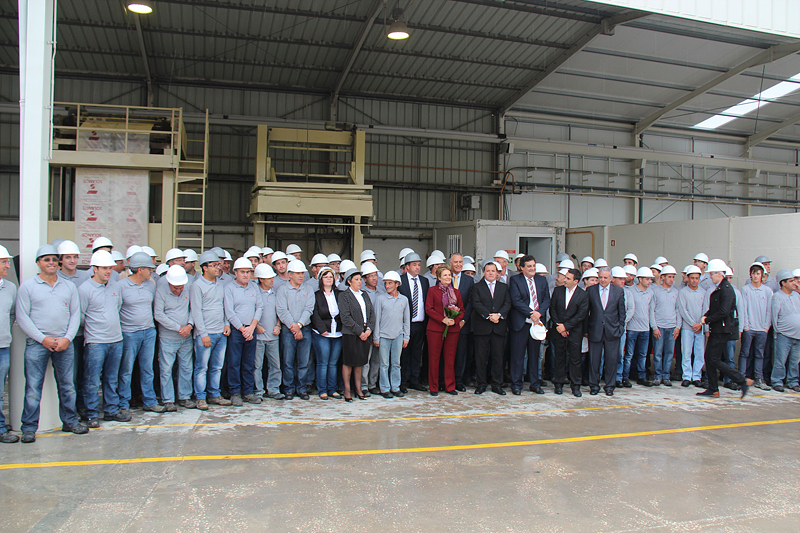 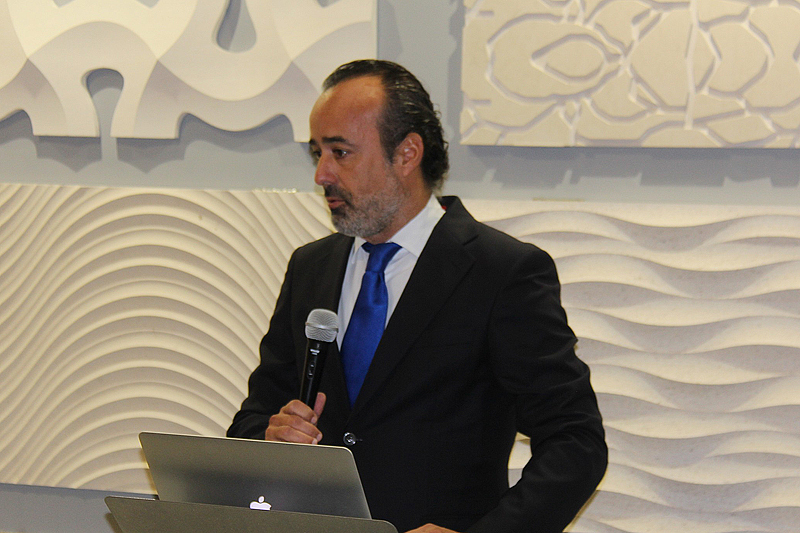 At the end of the day, Cavaco Silva will be at the CEI by Zipor facilities in São João da Madeira, Porto, a company with which SOLANCIS has worked together since 2002 in the development of stone manufacturing equipment.